This is the recent Australian CD bootleg,not the 7” single or the tape that share the same name. The sound it’s probably the best you’ll get for these demos and the version of “Knocking on Heaven’s Door” is not faded like in the “Sins and Secrets” bootleg, don’t know if that’s because of the source or some audio editing by the bootleggers. 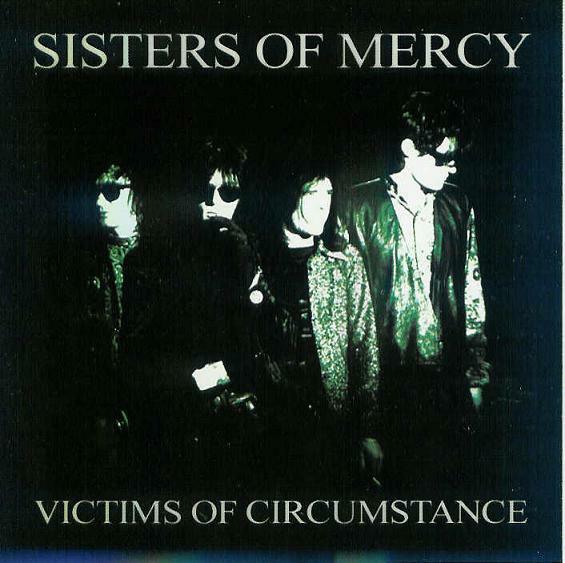 get it here: DARK CIRCLE ROOM: The Sisters Of Mercy – Victims Of Circumstance – CD Version (FLAC). Previous“The Ten Best Nick Cave Songs” from the “Dallas Observer”, no less!